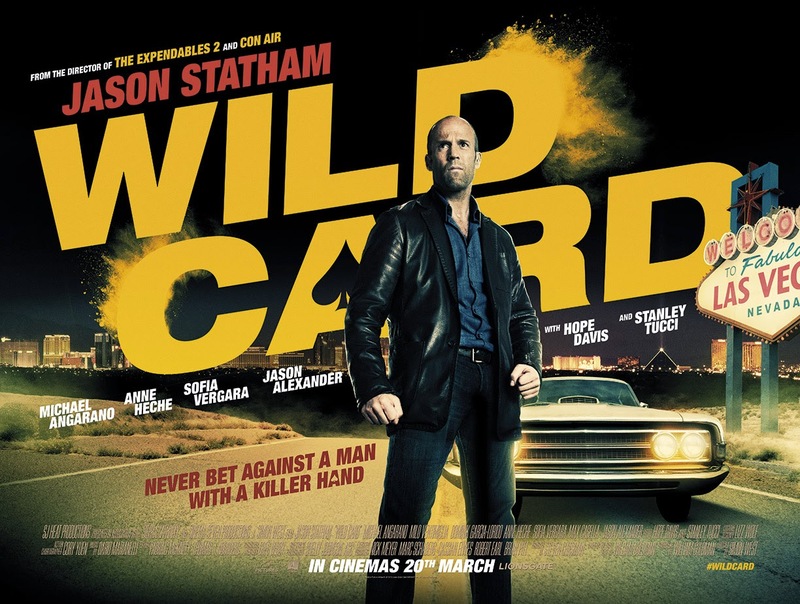 Jason Statham's latest Wild Card sees him team up for a third time with director Simon West, after The Mechanic and The Expendables 2, in Wild Card, adding Nick Wild to his collection of hard men roles, a lethal Las Vegas body guard with a gambling problem and a score to settle with the local mob. It may seem like it will add up to the usual Statham fare, but the combination of West and screen writer William Goldman (Butch Cassidy and the Sundance Kid, All The President's Men) does promise something a bit deeper than Nick Wild just going........wild on people, as you can see from the clip below. Wild Card hits cinemas on this side of the on March 20th.